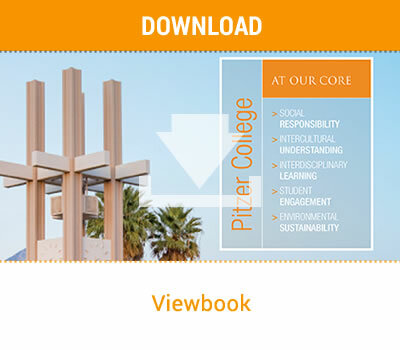 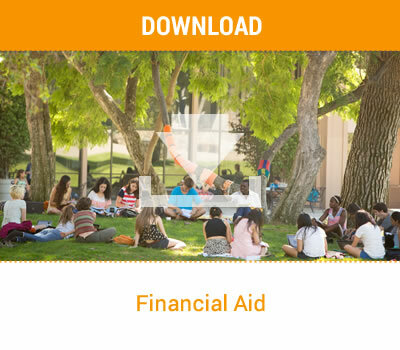 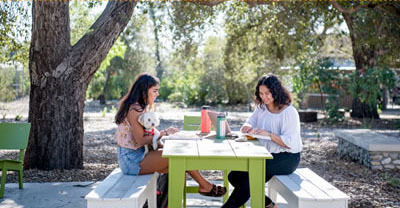 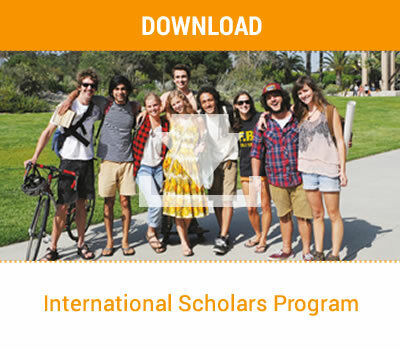 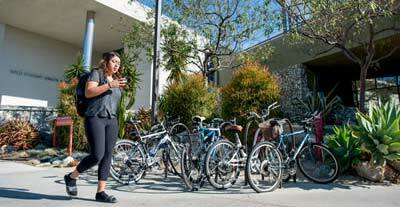 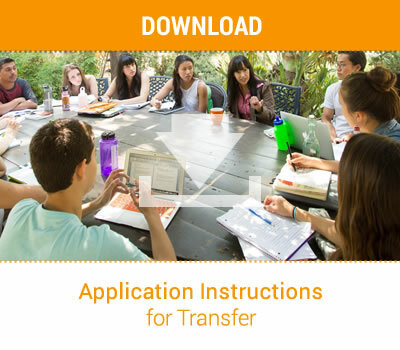 Interested in learning more about Pitzer College? 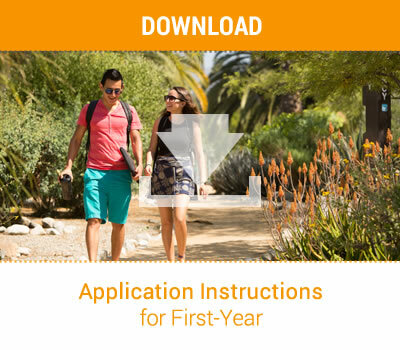 Join our prospective student mailing list and receive regular updates. 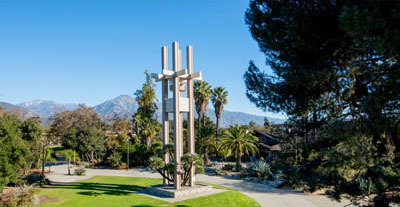 Join Our Prospective Student Mailing List. 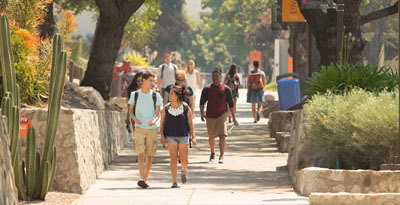 Meet some of the first members of the Class of 2023! 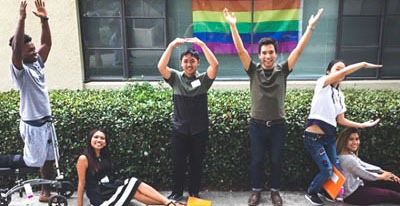 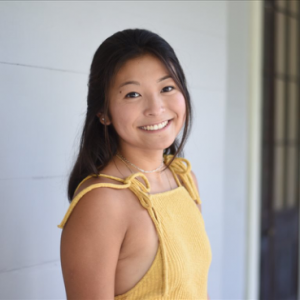 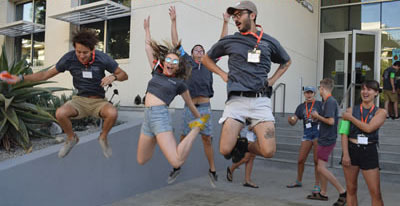 Read more about some of the newest members of Pitzer’s Class of 2023.